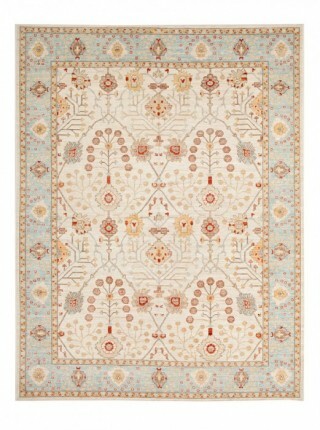 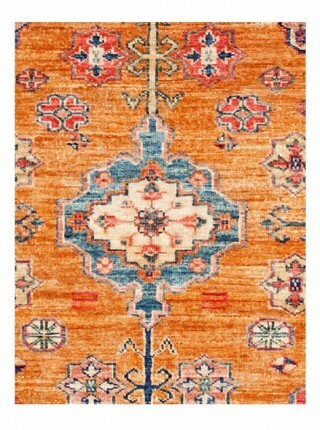 Traditional Turkish rugs make up the mainstay of our collection. 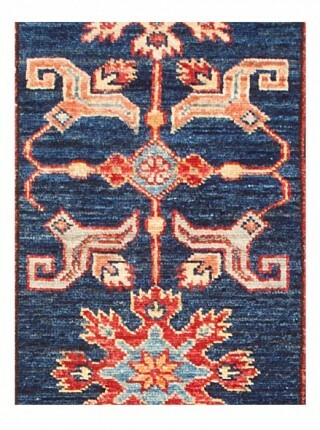 Nakkaş is proud to present many prime examples of a broad range of traditional rugs from all across Turkey, as well as nearby regions. 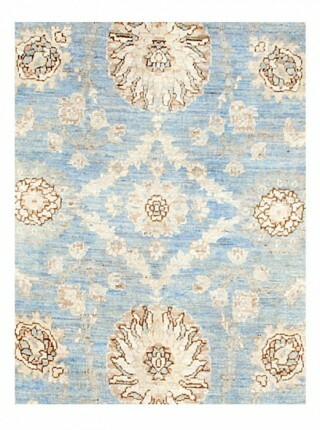 Our extensive inventory includes rugs of every size, color and pattern that you can imagine. 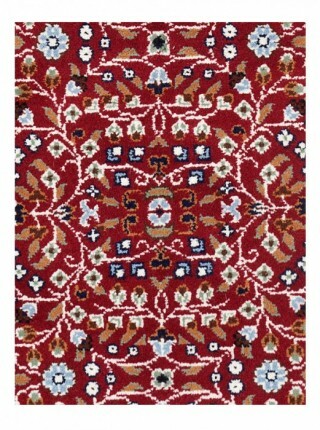 Nakkaş Halı is home to an incredibly varied collection of over 20,000 carpets and kilims, including antique rugs. 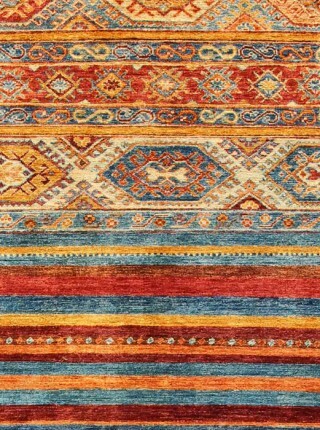 In addition to the exclusively hand-woven classic carpets, the collection also includes modern designs created with traditional weaving techniques. 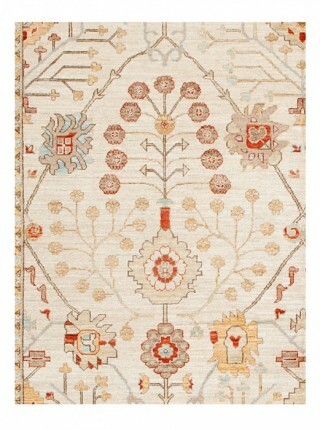 We have traditional Hereke, Konya, Kayseri, Sivas, Bergama and Uşak rugs, as well as Kazak, Bahtiyari and Memluk. 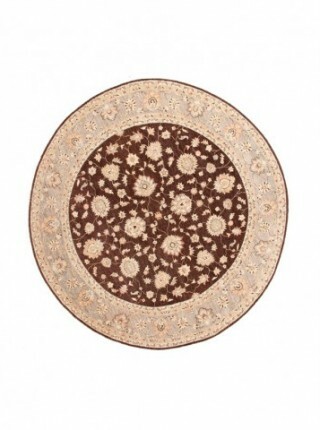 Our collection includes rugs from small villages and towns, as well as traditional rugs that we have commissioned through our trusted supplier network. 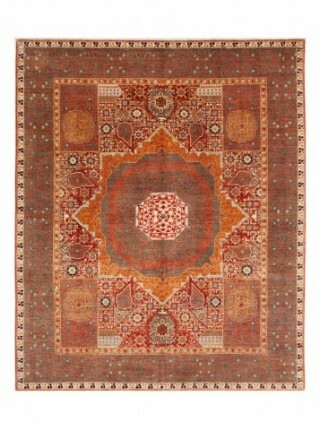 Our traditional rugs are all one hundred per cent hand-made using natural wool and silk. 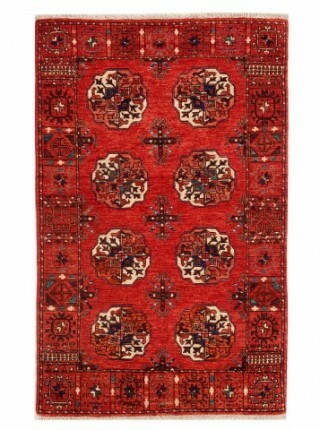 Nakkaş Halı actively participates in working with suppliers and manufacturers improve working quality standards and conditions so that our beautiful rugs are of the highest quality. 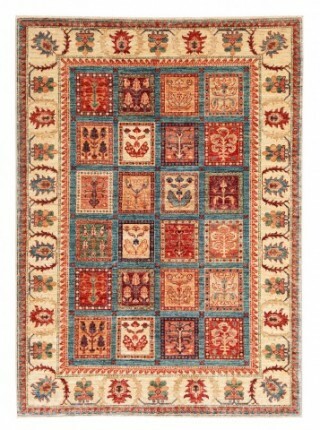 We also strive to support local cottage industries in towns and villages across Turkey, and our work includes providing looms and wool as well as training weavers in new techniques and encouraging new designs. 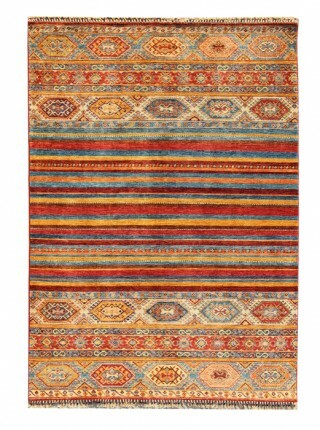 Traditional rugs in Turkey have a rich and diverse history. 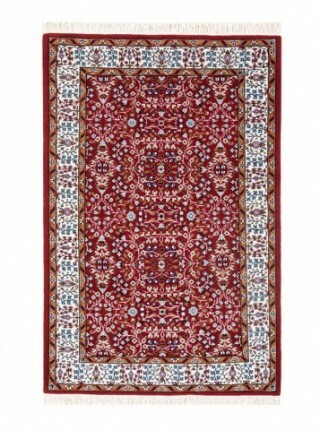 We are proud to present a beautiful selection of designs that include wonderful motifs and details that evoke this history and bring it into your home. 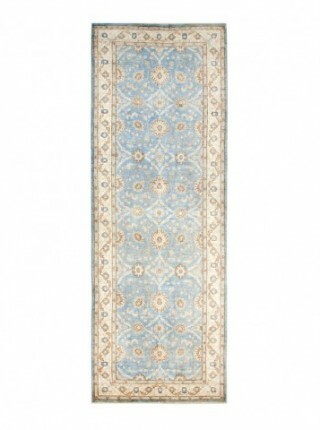 Our traditional rugs range in size from small area rugs to ‘embassy’-size rugs, that are truly quite large. 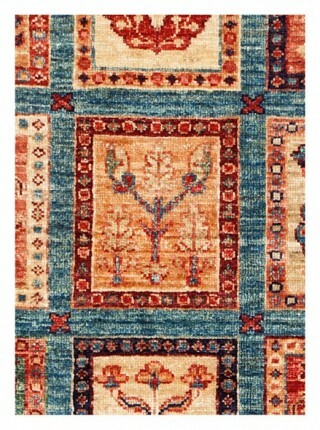 Nakkaş Halı has a fine collection of Oushak rugs. 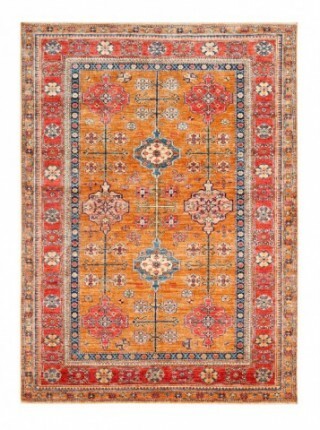 With a history reaching back to the 14th century, Oushak rugs stand out from others with their pastel colors, grand bracing floral designs and special materials. 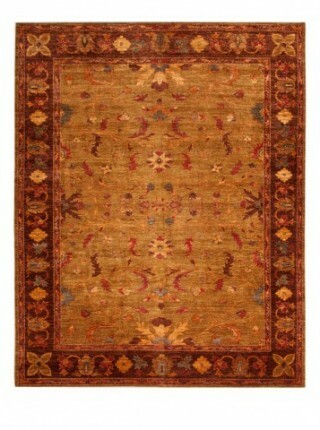 The wool selected for Oushak rugs is softer and finer than that used in other types of rugs. 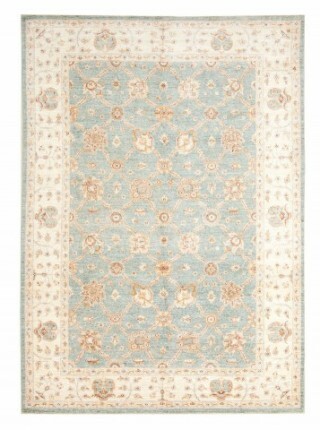 This gives the rugs a gentle sheen. 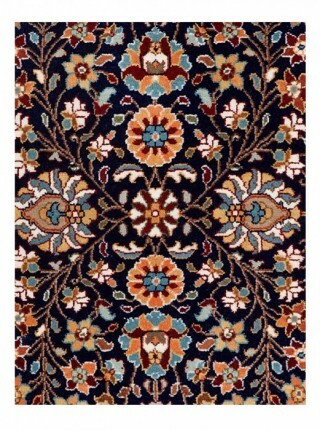 One of the best known and most handsome groups of Ottoman rugs, they were often featured in oil paintings of that time. 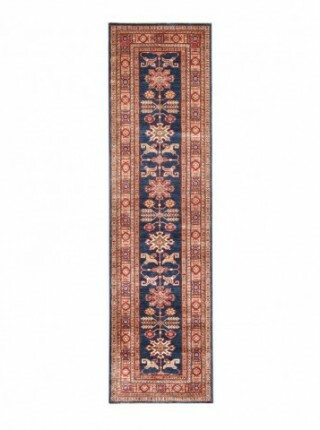 They are also available in significantly larger sizes than most other types. 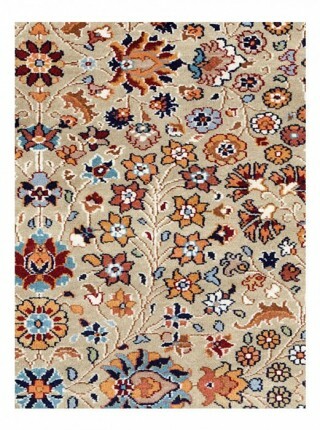 Wool Sal rugs are traditional, folkloric rugs. 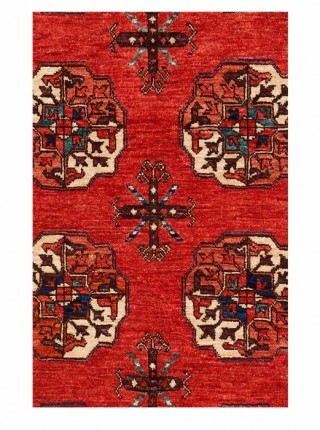 With warm, vivid colors, they reflect the regional culture of Eastern Anatolia. 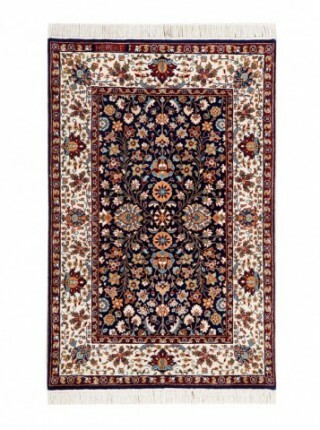 These traditional rugs offer a break from the ornate flowery patterns seen in the other carpets. 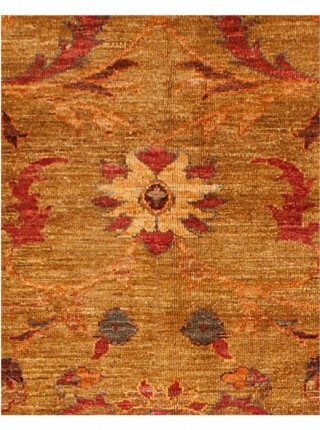 Coming from an arid, mountainous region, the rich colors are specifically chosen to contrast with the stark, neutral colors of the local landscape. 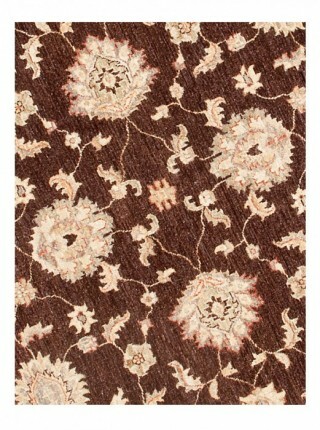 Central linear designs are surrounded by bands of rich color and fine pattern. 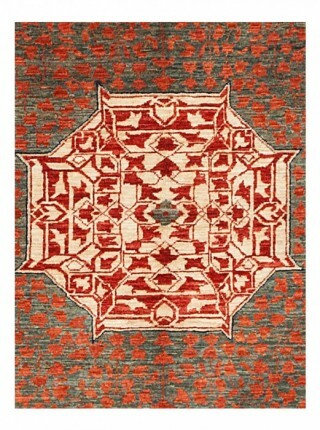 Marco Polo said It is the best oriental rug I have ever seen in his book, The Travels of Marco Polo. 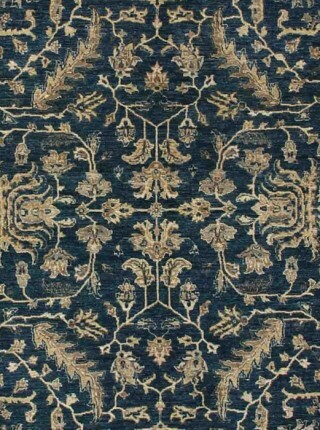 Traditional rugs from our Zara collection are a recreation of 19th century classic rugs. 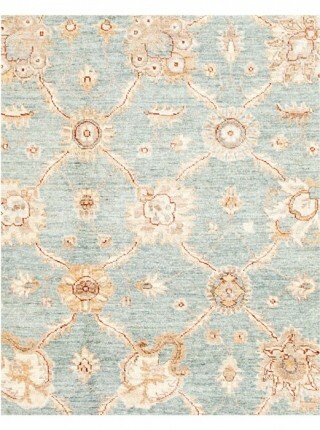 Often, a boldly colored centered medallion is enclosed by a floral design and the whole is framed with a neutral colored wide border. 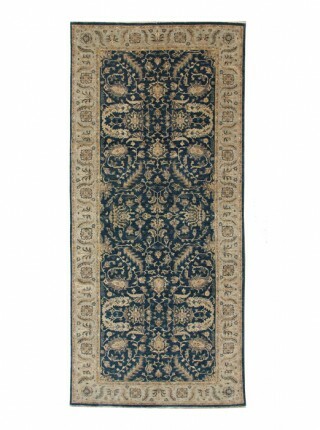 This type of rug was traditionally placed in the entrance halls of grand estates to reflect the status and wealth of the owner. 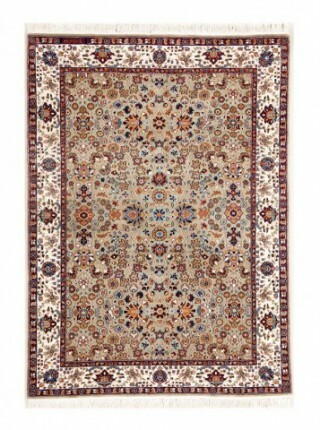 In our collection there is a wide variety of designs, both with central medallions and with an all-over pattern as well.